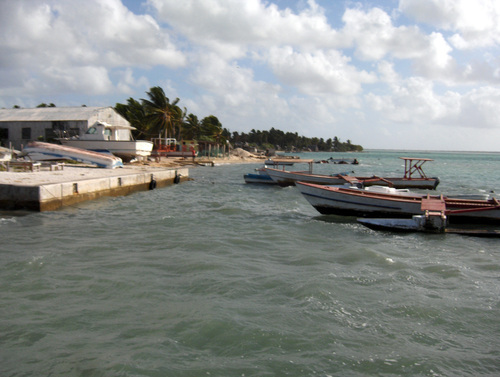 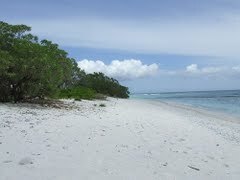 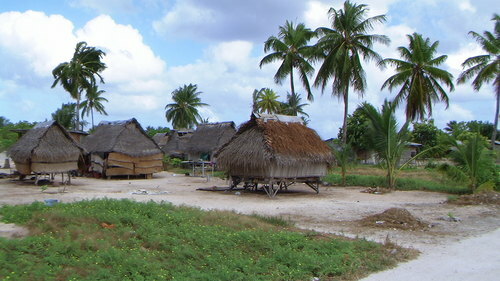 Tabwakea Village is city of Kiribati (Line Islands). 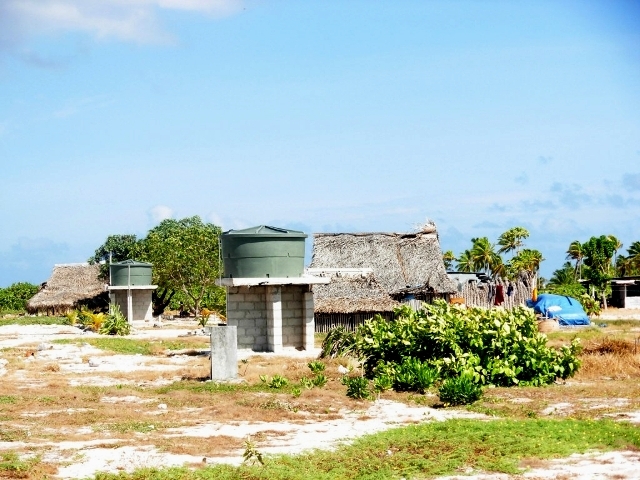 The population of Tabwakea Village: 1,881 people. 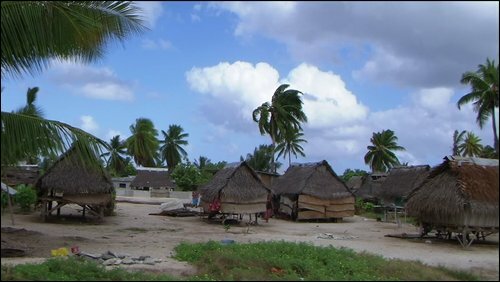 Geographic coordinates of Tabwakea Village: 2.01643 x -157.48773.